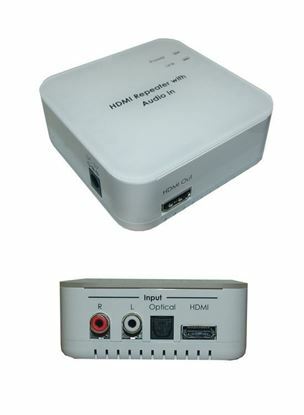 CYP HDMI Audio Inserter. 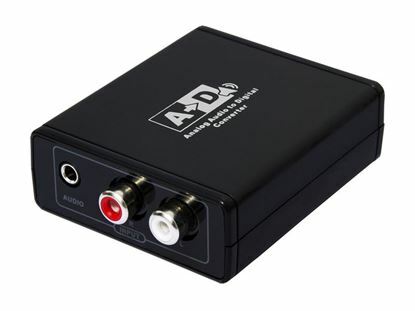 Insert an external audio signal CYP HDMI Audio Inserter. 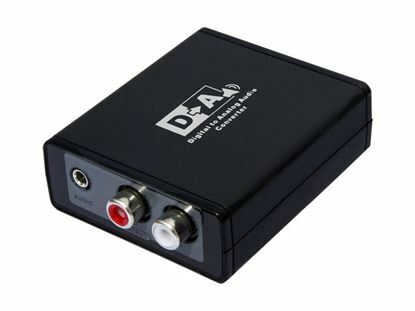 Insert an external audio signal into HDMI signal path. 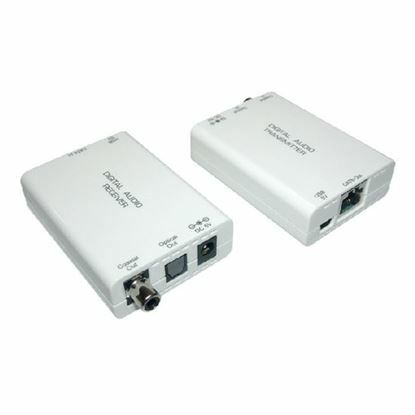 DYNAMIX TosLink Right Angled Fibre Optic Audio Male Female Adapter. 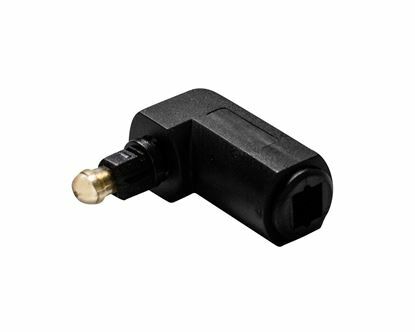 DYNAMIX TosLink Right Angled Fibre Optic Audio Male Female Adapter. 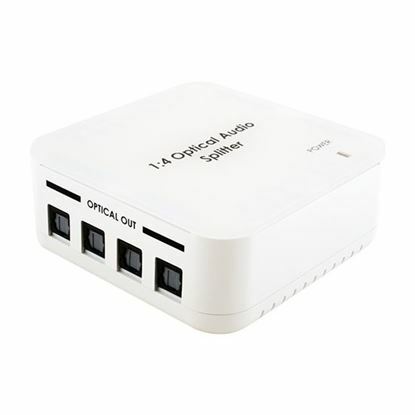 CYP HDMI Audio Extractor. 1x HDMI input. 1x HDMI (audio video) out. 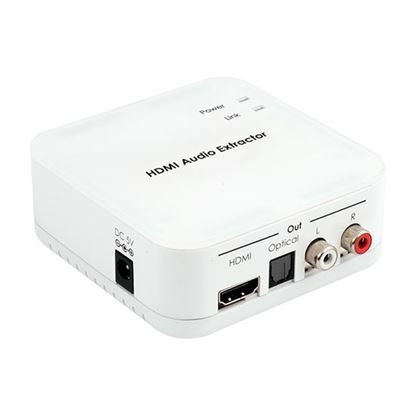 CYP HDMI Audio Extractor. 1x HDMI input. 1x HDMI (audio video) out. 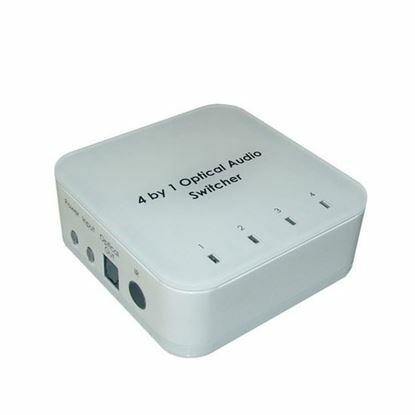 1x Toslink (Optical Audio) out. 2x RCA (Stereo L/R) out.